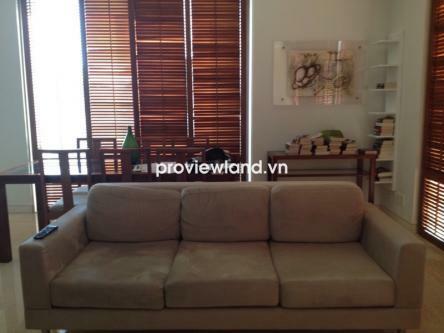 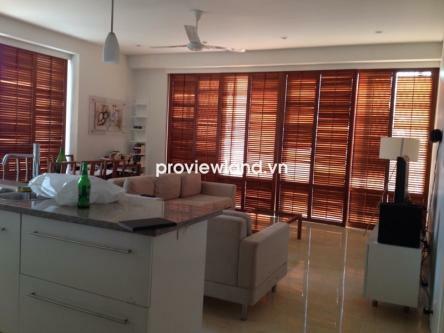 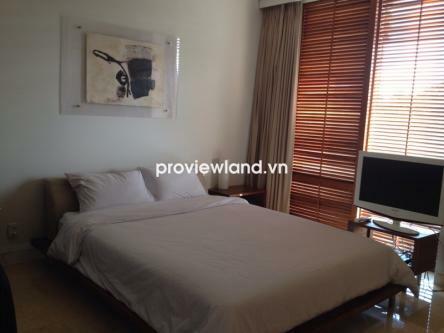 Apartment in District 1 for rent at Avalon Saigon, located on Nguyen Thi Minh Khai Street. 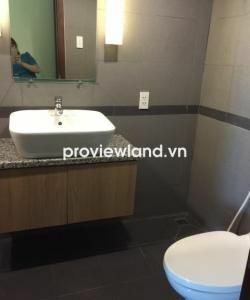 From Avalon Saigon apartment, resident can walk to Reunification Palace, Notre Dame Cathedral, 30-4 Park, Diamond Plaza and another finacial center. 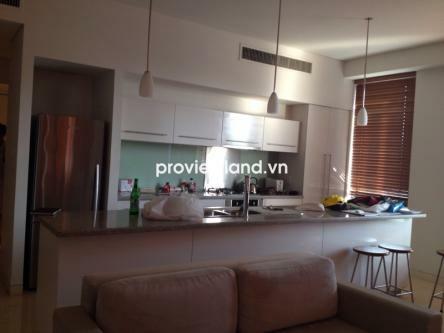 Avalon Sagion apartment for rent contains 2 bedrooms, area of 104sqm, full furnished, nice and luxury interior, design an extremely harmonious with a reasonable layout. 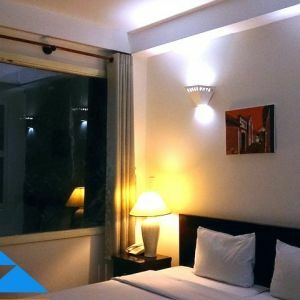 Contact us: Loc - 0936 746 571.